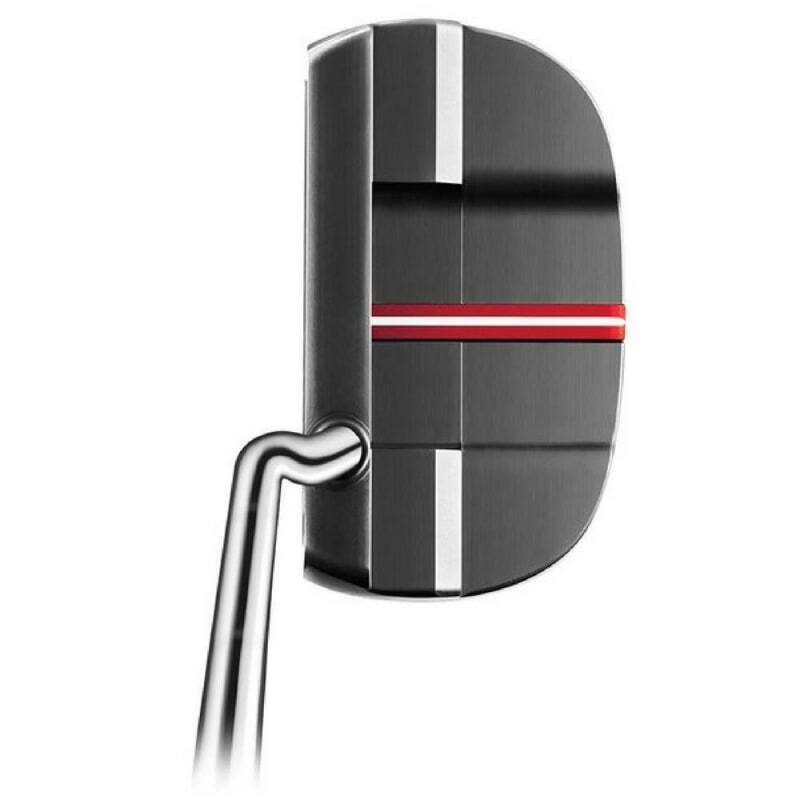 Increased stability at impact keeping your putts more online more often. 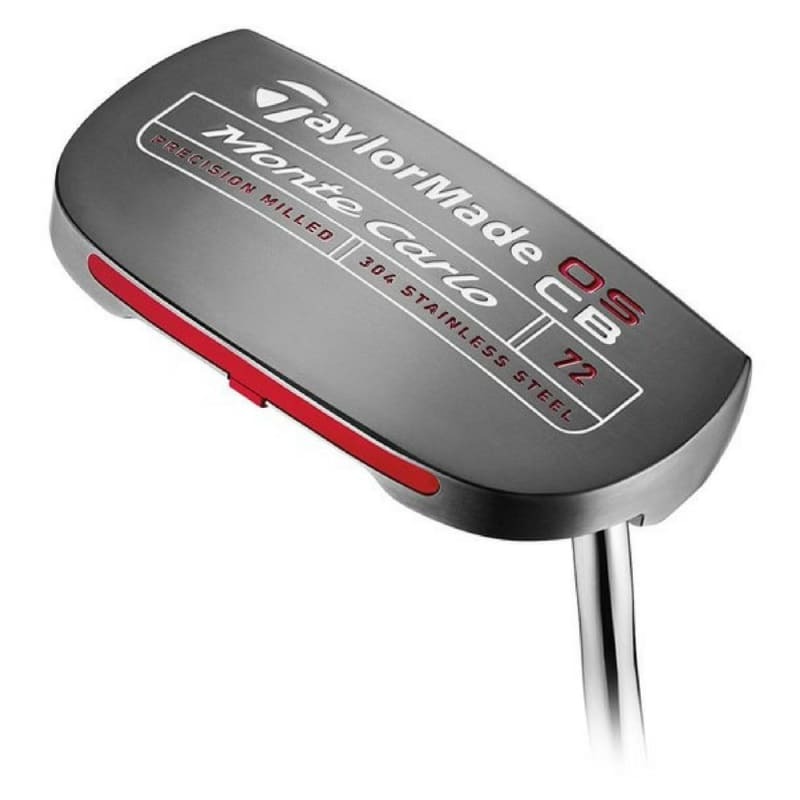 The Taylormade OSCB Monte Carlo Putter features the brilliant CounterBalance technology that will create a smoother more pendulum like putting stroke by using a heavier head and grip. 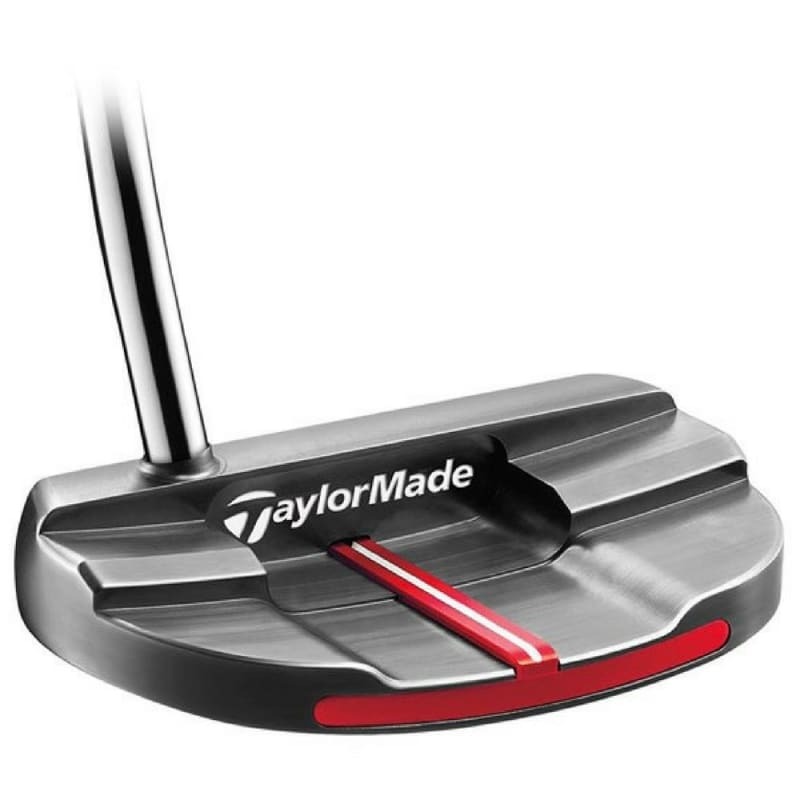 The putter is also oversized which gives it increased stability at impact keeping your putts more online more often. 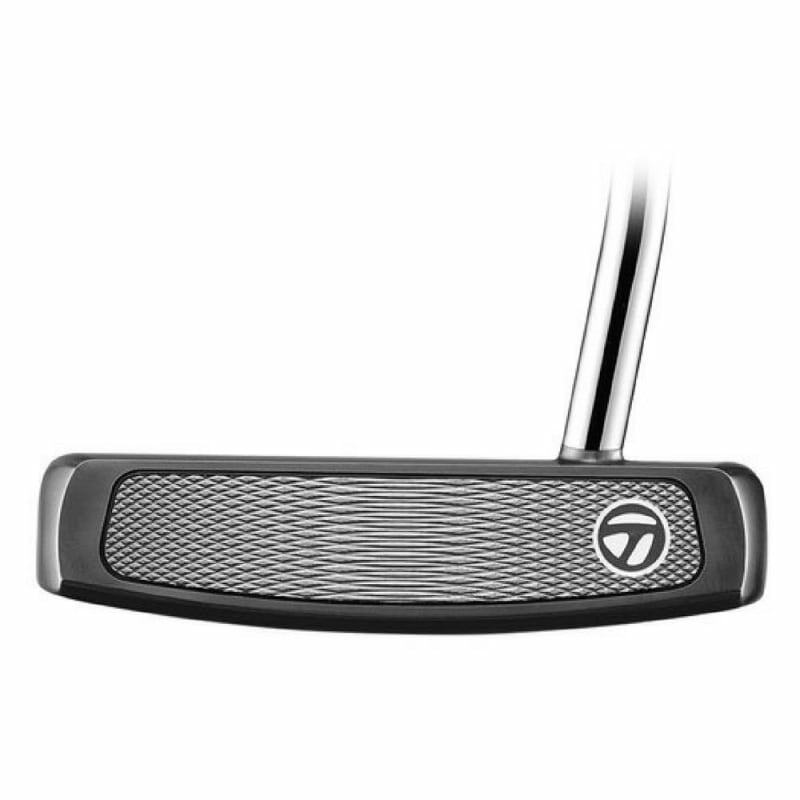 With a vertical deep milled insert which allows better ball gripping with improved roll and a better sound and feel. The raised high-contrast sightline also makes alignment much easier and skin-milled surfaces give it a quality high polished look.